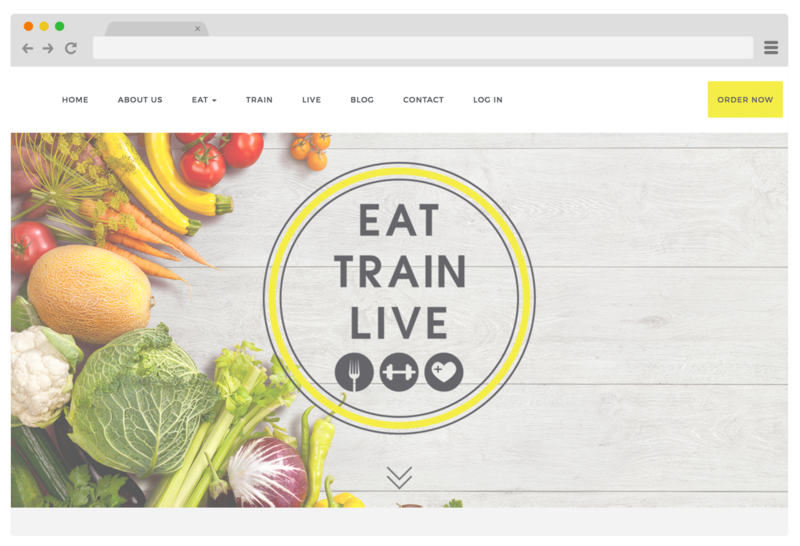 Eat Train Live is a burgeoning health and lifestyle company offering delicious and macro-balanced meals for delivery. They needed a clean and attractive web presence that could both present their services effectively, and process transactions for their weekly food subscriptions. We delivered a full-width style site with e-commerce solution built with WordPress and WooCommerce.